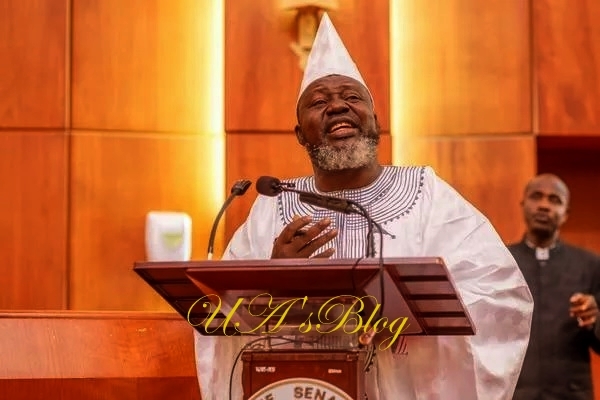 The Minister of Communication, Adebayo Shittu, has stated that he was the target of the party following the approval of indirect governorship primaries by the National Working Committee, NWC, of the All Progressives Congress, APC, for Oyo State. Shittu, governorship aspirant for Oyo State, rejected the indirect primary election approved for the state. He spoke to journalists on Thursday in Abuja at the APC National Secretariat after meeting with the party’s National Working Committee, NWC. Shittu explained that part of the reasons he rejected the adoption of indirect primaries in the State was because those to serve as delegates, constituted the bulk of those handpicked for the party’s state congresses, which are being contested in court. “The direct primary system will surely allow all aspirants in the party to test their popularity,” he said. He added that the system gives party members a fair opportunity of voting for candidates of their choice. The minister, however, advised the APC leadership not to allow the desperate desire of “some political bigwigs” to produce a stooge as a candidate for the 2019 election in the state.